Coteaux de Botrys was established in 1998 by General Joseph G. Bitar and is the first Lebanese wine brand in Northern Lebanon. 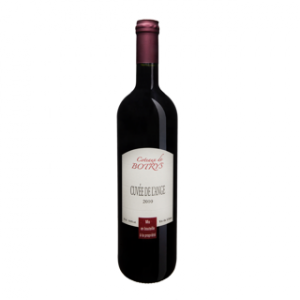 The philosophy of Coteaux de Botrys is “a vine to a bottle”. The soil and the microclimate of the region make outstanding terroir for red, rosé and white wines. Simple and traditional methods are applied to extract the best of the grapes whose vineyard is at an altitude of 250m to 400m above sea level.The pruning and handpicking of our grapes is centered entirely on quality rather than quantity.